In today’s fast-paced world, people always seem to be running out of time. 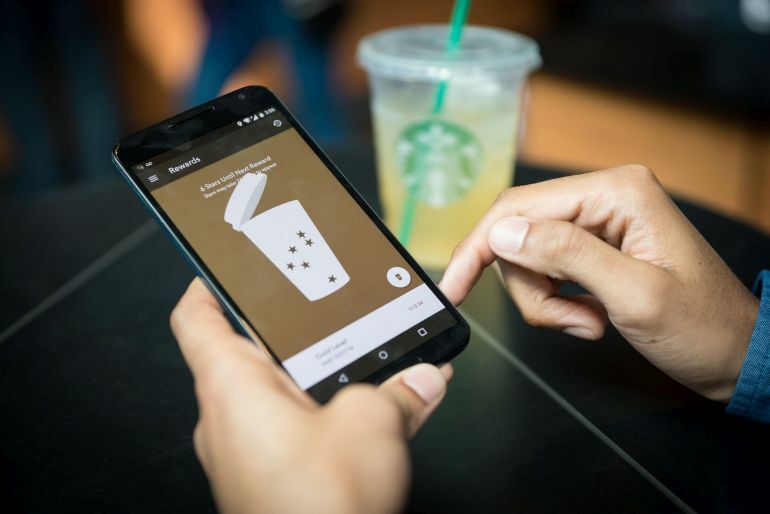 In order to make our lives a tad bit easier, Starbucks has recently introduced an app that allows customers to place their orders, for food and beverage, in advance using a smartphone. 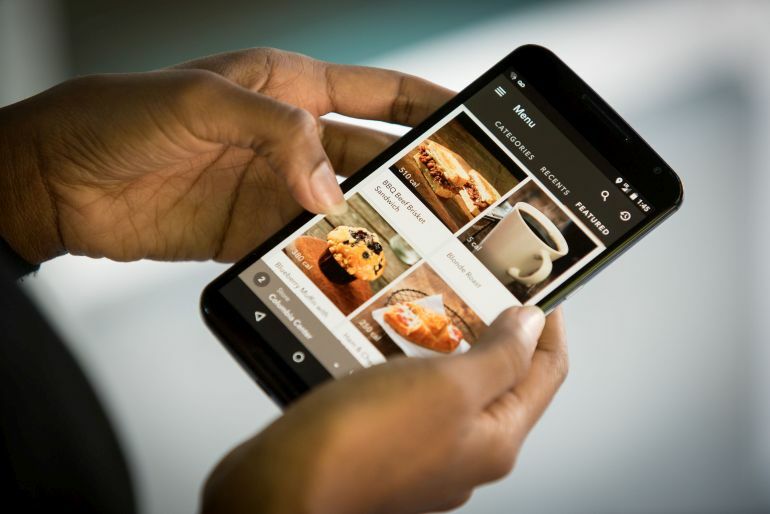 Dubbed as ‘Money Order and Pay’, the iOS and Android-based app completely eliminates the need to wait in line for your morning cup of coffee. 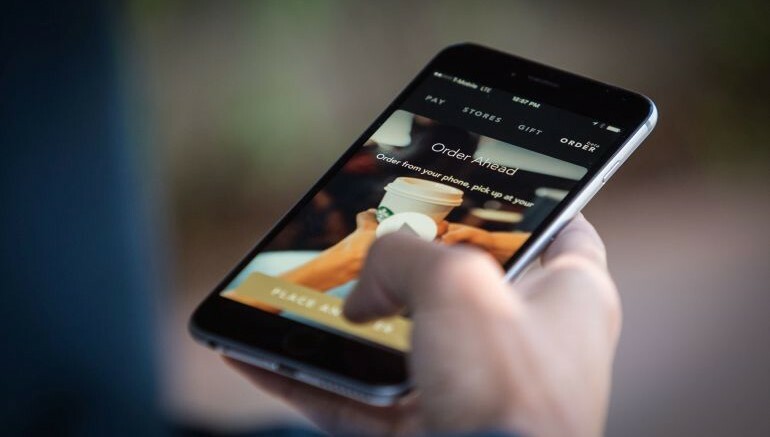 Bringing Mobile Order and Pay to our customers is about meeting their needs of convenience and customization at any time of the day. The fact that it also represents the fastest technology application rollout we have ever done is indicative of the strength of our digital ecosystem, how well it has been received by both our customers and store partners and the impact we think it can have on the future of retail. 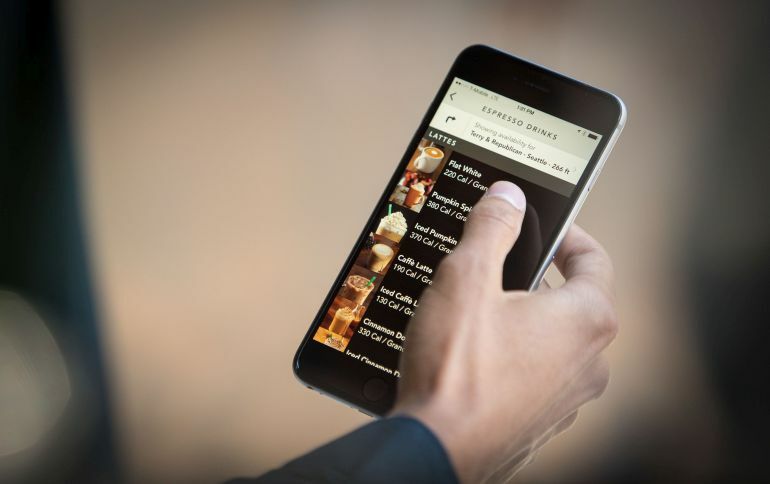 Using the app, you can select and customize your purchase, from the menu of a particular Starbucks store. Once the amount is paid, you will be asked to specify the store of your choice. 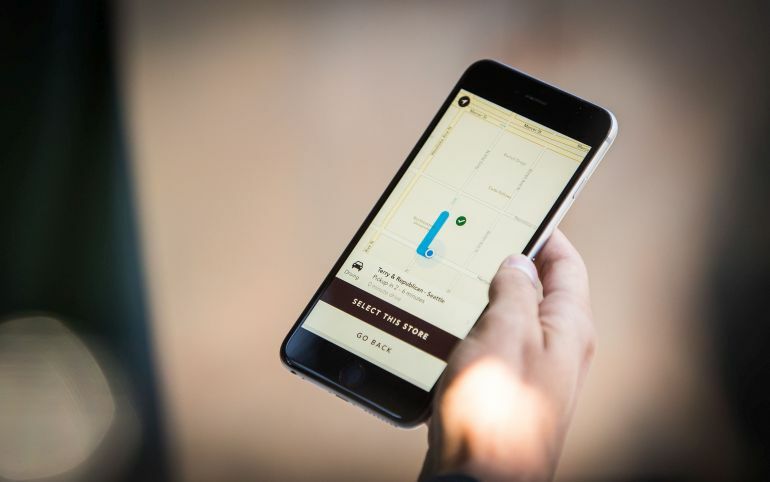 Ultimately, the app will provide an estimate of how long it will take before the order is ready for pick-up. 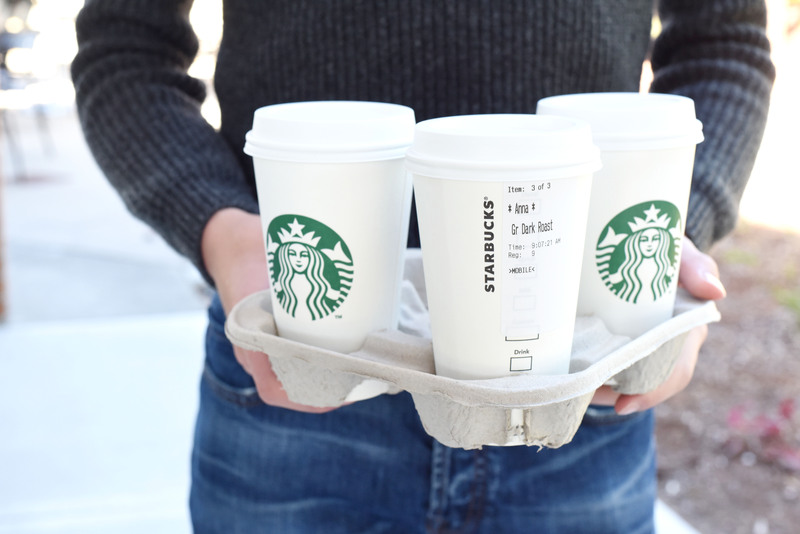 So, instead of standing in obnoxiously long lines, you can now grab your favorite drink and waltz off, in no time. Won’t that be an awesome start to your day! According to Brotman, the company is also looking to introduce the app in other countries, like Canada and the UK, by October.